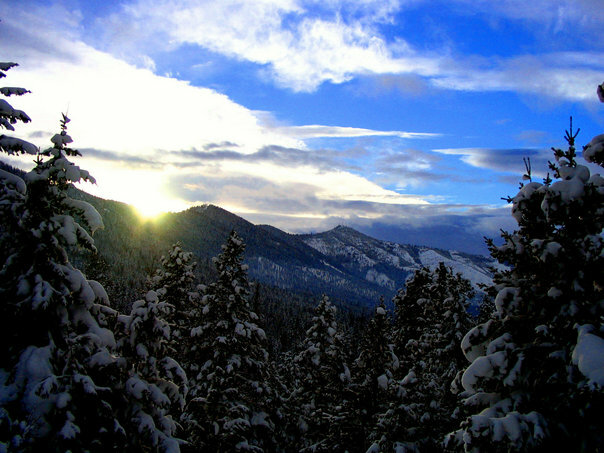 Here are some older photos I took from Missoula, Montana that are sure to inspire a Winter Wonderland inside your spirit. 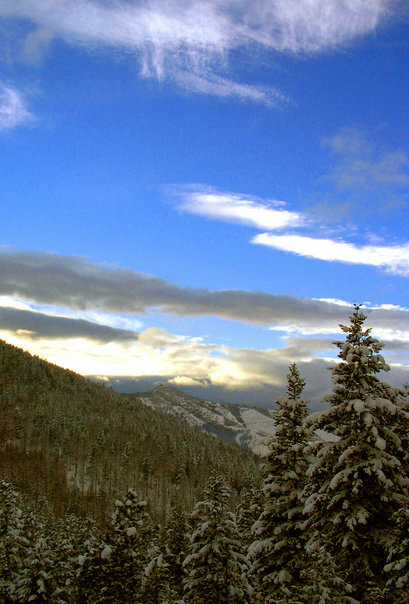 Gallery | This entry was posted in Photography, Poetry and tagged inspiration, montana, nature, photography, poems, poetry, winter. Bookmark the permalink. Thank you kindly, Camille! You are most welcome. It’s my pleasure to share with you my Winter memories of home in Montana 🙂 Have a wonderful weekend, my friend! Have a wonderful weekend likewise! Sooooooo gonna have to visit Montana! Truly a place to get lost in. Thanks for the capture and making things old new again.